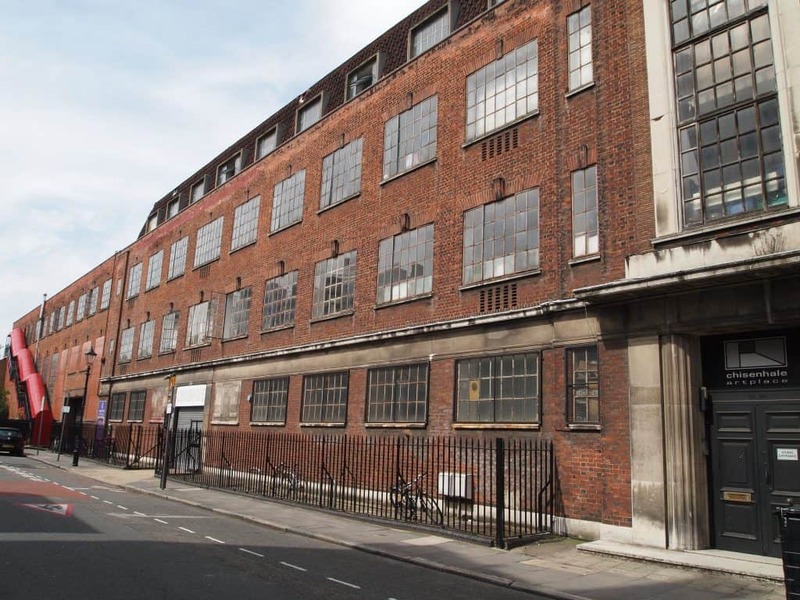 Chisenhale Art Place is a registered arts education charity. Our iconic building next to the Hertford Union Canal has a rich history in the area, starting life as a veneer factory in the 1930’s. When artists took on the lease in 1980 from our Landlord, the London Borough of Tower Hamlets, the building was derelict but hard work and determination created the space it is today. Keeping it in good condition is a ongoing challenge in a landscape of rising rent prices. Public support helps keep the costs down for the artists and arts organisations, so they can carry on making ambitious new work and delivering the programmes on which they’ve established their reputations. Most of the programmes that take place here are free for the public to enjoy! To support artistic activity, donations can be made directly to Chisenhale Dance Space and Chisenhale Gallery, which are independent charities, or to Chisenhale Studios which is managed by Chisehale Art Place. If you’d like to discuss other opportunities please contact Andrea Davidson, Executive Director.